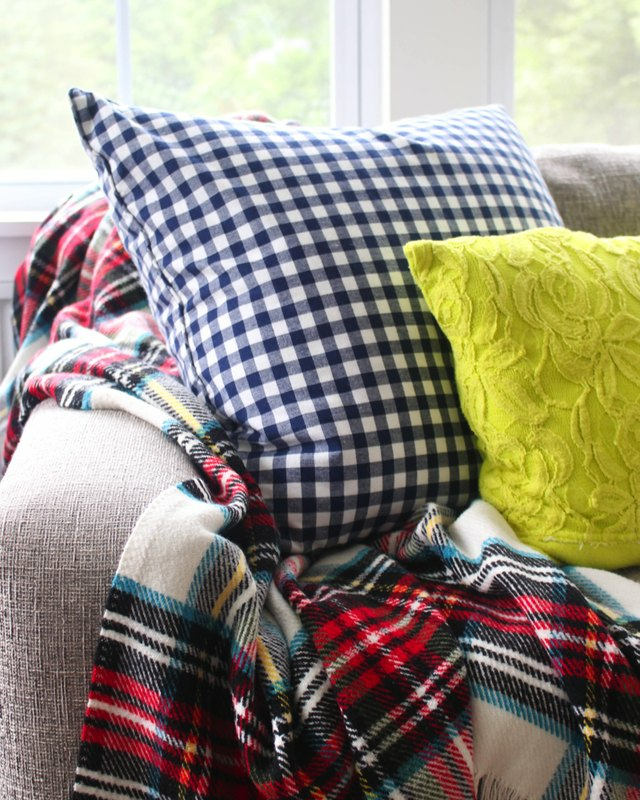 Transitioning your home from summer to fall can be as simple as updating your living room pillows to create a cozy atmosphere. But you don't need to go out and buy these accessories to make the change! 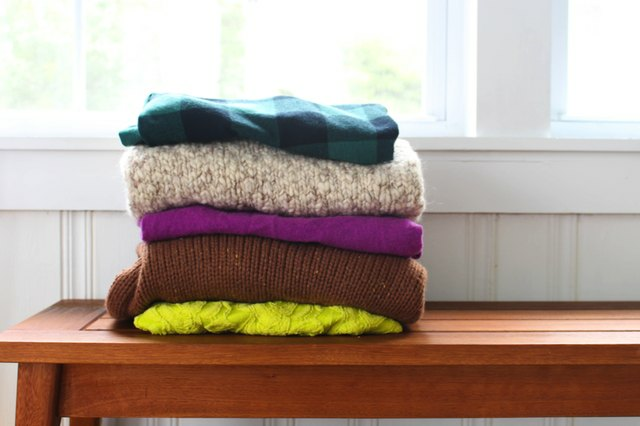 Instead, upcycle your sweaters and shirts from seasons past with a few stitches and soft batting, and you can bring the perfect couch ensemble to life in an afternoon. 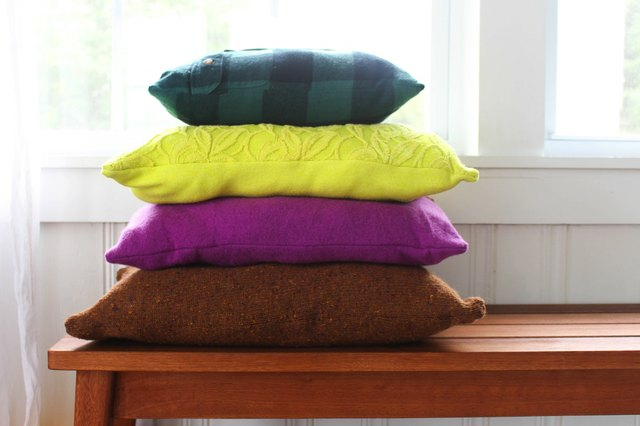 Use different colors in the same family — jewel tones work well for fall and winter — or mix and match different patterns for a textured, of-the-moment finish. Add depth to your space while creating a stylish look with this easy sewing project, and you'll be ready to snuggle up to your couch before the first autumn chill arrives. 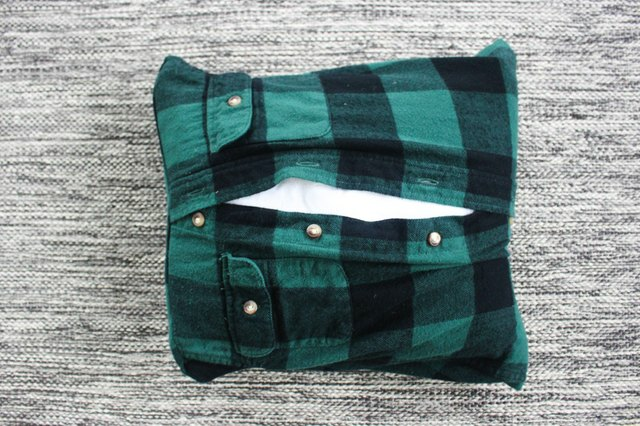 Turn your old shirt or sweater inside out and place the pillow insert into the opening of the shirt. Next, pin around the pillow to make a pattern for the sewing machine. Once you have the shape of the pillow pinned, remove any batting and trim off the parts of the shirt or sweater that are not being used. However, make sure to leave 1/2 inch to 1 inch beyond where you intend to sew. 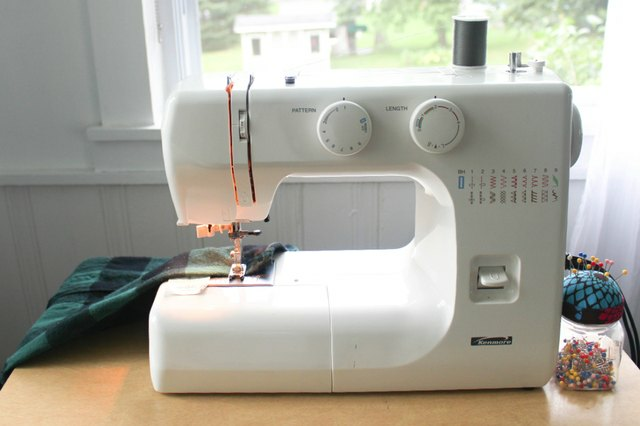 Go ahead and sew along your pin line. 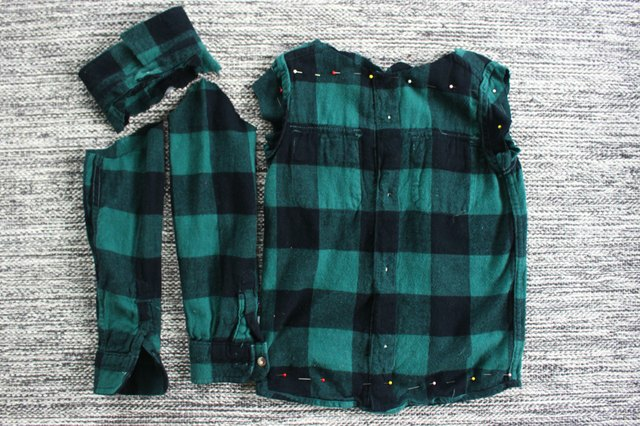 If you are using a button-up shirt or sweater, sew all four edges. However, if you are not, make sure to leave one edge open so that you can add your stuffing or pillow insert. Turn the pillow right-side out before adding any filling. When using a buttoned shirt, there is no need to leave an opening for adding the batting, just unbutton the shirt, insert the pillow stuffing, and then button it back up! 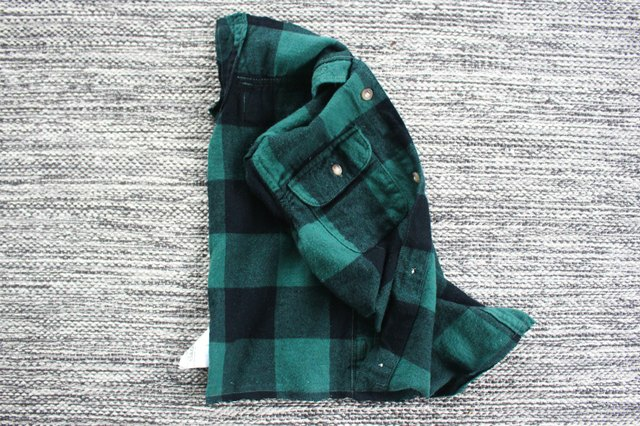 Some sweaters or shirts won't have buttons. In this case, sew almost all the way around, leaving one edge open. 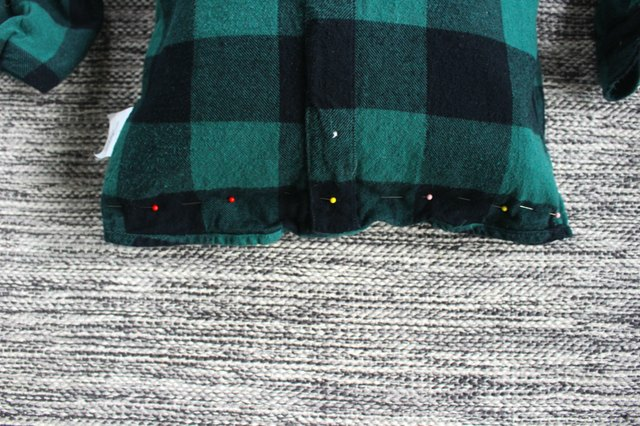 Stuff the pillow with batting, pin along the edge and continue to sew the last edge closed. 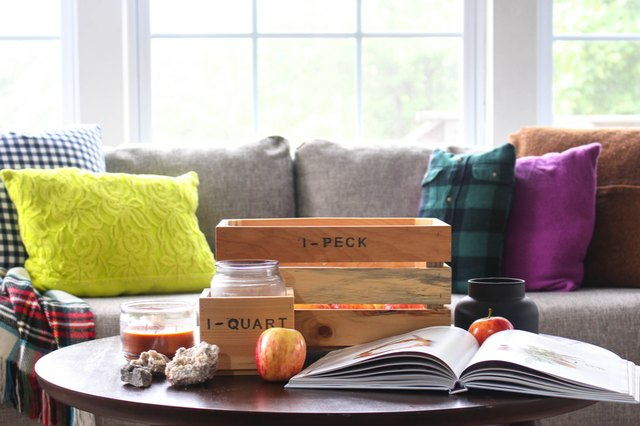 Toss your new pillows onto the couch so that you can get cozy with a good book and a pumpkin spiced treat! Why Do Pillows Turn Yellow?